We make your book cover design take centre stage. Effective book cover design will capture your audience’s attention. Our aim is to provide attractive and alluring book cover design that captures the essence of your book. We create unique and eye-catching design that allows your book cover to attract and inform your potential audience. The process of book cover design starts with us becoming familiar with your manuscript. If time permits, we read your book to pick up on major themes and pivotal moments in your book. If you have a tight deadline, we work around this by asking you to provide a brief overview of your book. We brainstorm ideas with you. We talk about the genre, the book format, your target audience and any ideas you have that you want to share. 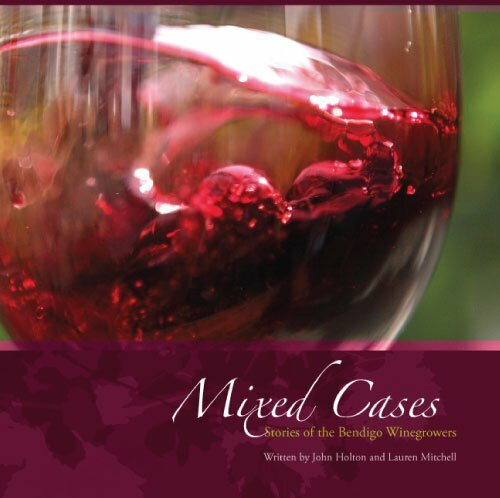 This discussion informs our ideas on the look and feel of your book cover. We then provide two unique designs as starting points. These initial designs steer the future design for the project. This process gives us an opportunity to receive your response and feedback. This the start of honing down the design to create the perfect cover for your book. Our aim is to design the perfect book cover for your book. It all starts with a complimentary 30 minute consultation. This allows us to talk about your book’s subject matter in depth, your ideas and target audience to establish a solid book cover design direction. We can then put together a quote for you. Please phone or email us to schedule your free consultation. 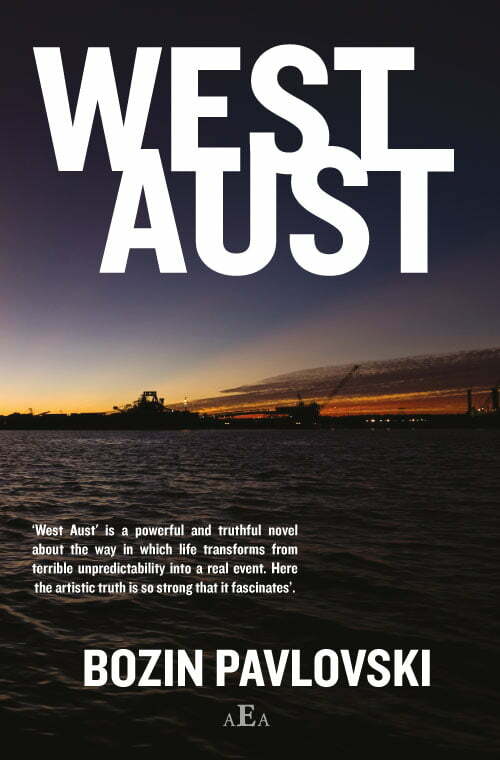 The theme of West Aust is the plight of migrant workers in the expansive isolation of Western Australia.To capture the vastness of Pavlovski's novel, we sourced the perfect image and coupled this with an edgy use of font to create a compelling and meaningful book cover design. Brief: Full colour cover design including front, back and spine. Prepress production. 128x198mm. 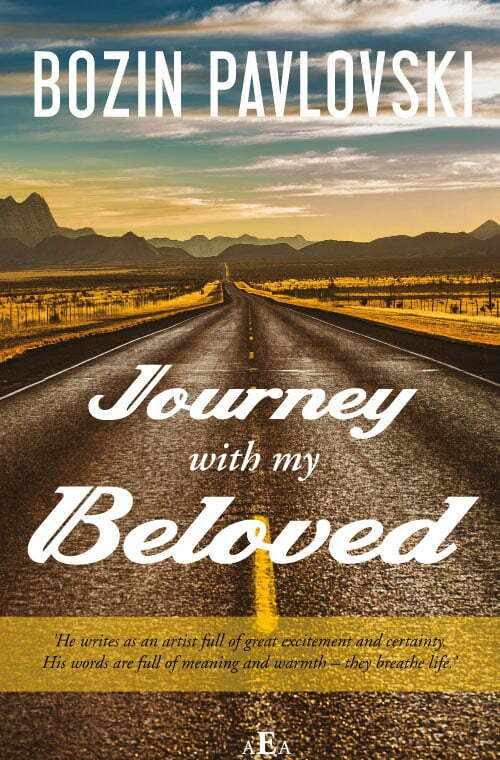 Journey with my Beloved is a celebration of a well-lived life through an American road trip. To do justice to this vision of Pavlovski's, we sourced this wonderful, rich image to act as a platform for the title. Combined with the right type, the viewer is led into this intimate journey. Brief: Full colour cover design including front, back and spine. Prepress production. 128x198mm. 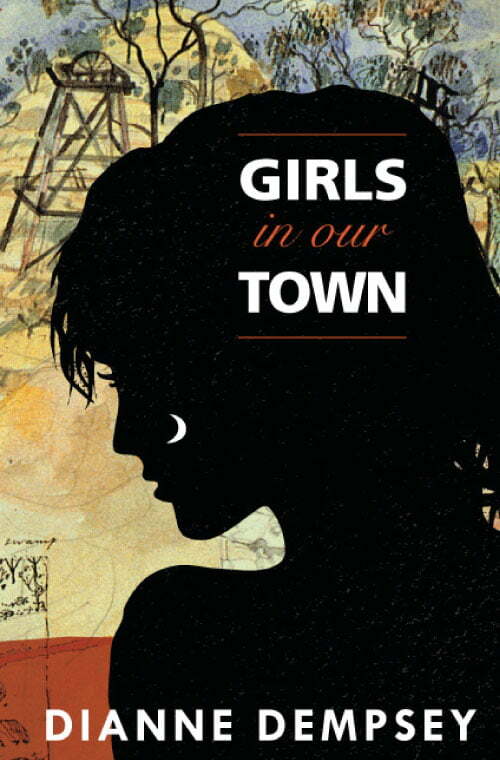 Combines custom illustration with renowned Australian artist, John Wolseley's evocative artwork to create a stunning, meaningful design that captures the essence of Girls in our Town. Brief: Full colour cover design including front, back and spine. Prepress production. 154x234mm. 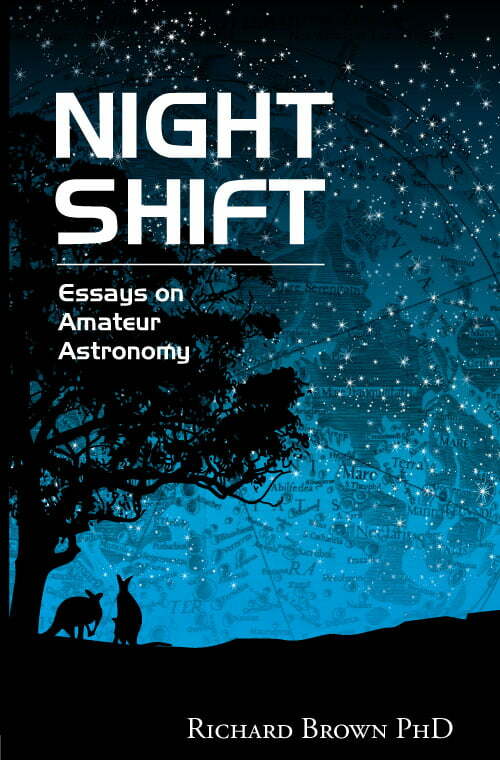 To reflect the plain-speaking and humorous essays of Night Shift, Essays on Amateur Astronomy, we created a cover design that incorporated, both the seemingly whimsical landscape of the backyard observatory, and the awe-inspiring depths of space. Brief: Full colour cover design including front, back and spine. Prepress production. 111x181mm. 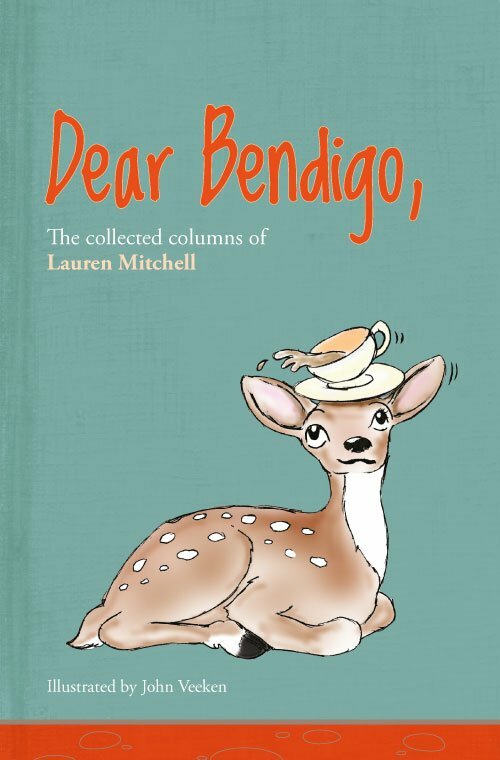 Dear Bendigo presented a brilliant opportunity to incorporate John Veeken's wonderful illustration of a deer wearing a tea cup hat with this cover design. Creating a fabric vintage book background was the solution, giving this soft cover book an appearance of a vintage hardback. Perfect for the content of letters from days gone by. Brief: Full colour cover design including front, back and spine. Prepress production. 130x215mm. 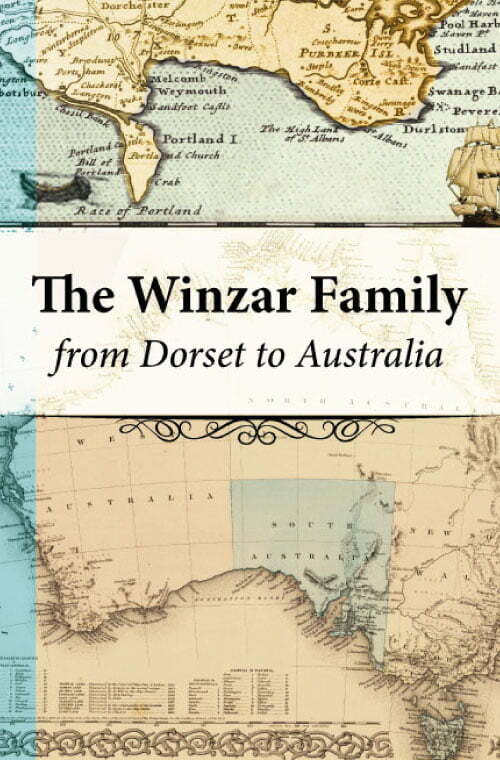 Our final cover design incorporated a collage of maps and boats to create a visual journey from Dorset to Australia. This involved the sourcing of relevant resource material to capture the history of the journey and the manipulation of these images to create a seamless transition. Brief: Full colour cover design including front, back and spine. Prepress production. 180x234mm. 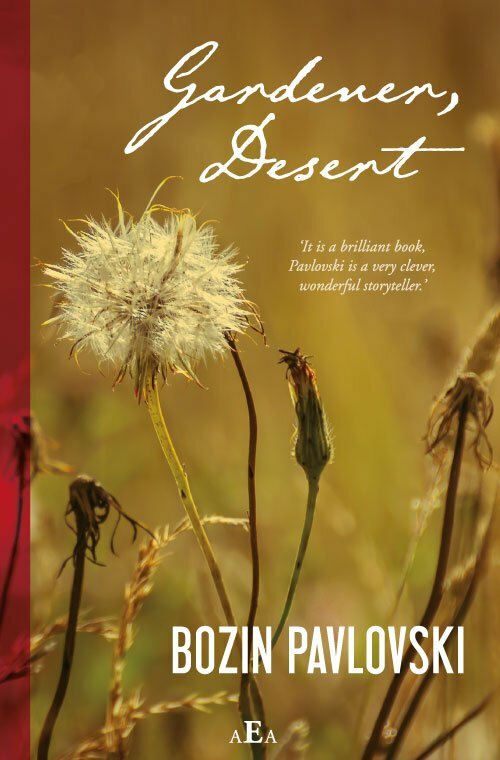 To reflect the themes of both belonging and disconnection of Gardener Desert, we sourced an image that gave a sense of both isolation and promise. The image also speaks to the title evoking a garden in a state of neglect. Brief: Full colour cover design including front, back and spine. Prepress production. 128x198mm. 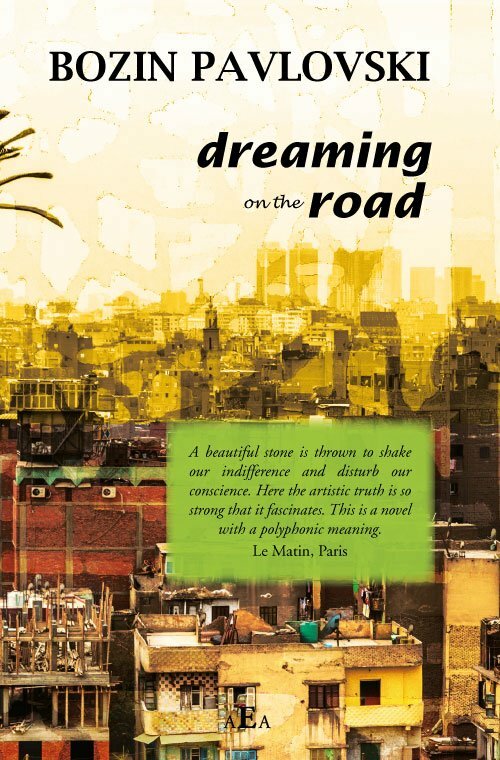 Set in Cairo, Dreaming on the Road is characterised by a complex, rich and compact plot. The final cover design vividly reflects this richness through the use of colour, overlays and the perfect font. Brief: Full colour cover design including front, back and spine. Prepress production. 128x198mm. A collection of John Holton's newspaper columns. 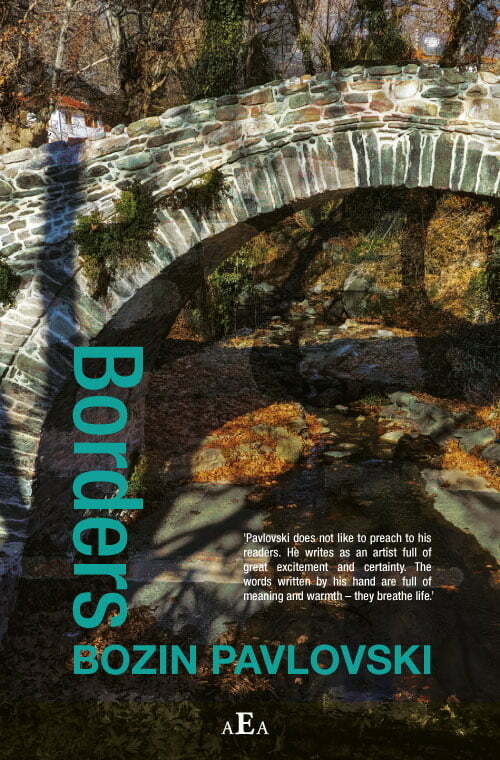 John had very clear ideas of what he wanted for the cover design of Between Here and Home, including the image. Our task was to manipulate the image to fit the title and the cover format, and to make subtle changes to the background. Brief: Full colour cover design including front, back and spine. Prepress production. 135x190mm. Working with Anthony Webster's stunning photographs to create a sumptuous, vibrant cover design that reflected the richness of the stories of the Bendigo winegrowers. Brief: Full colour cover design including front, back and spine. Prepress production. 230x230mm. This dynamic cover design brought together strong photography, the use of overlays to create depth and texture and contrasting fonts. Brief: Full colour cover design including front, back and spine. Prepress production. 128x198mm. 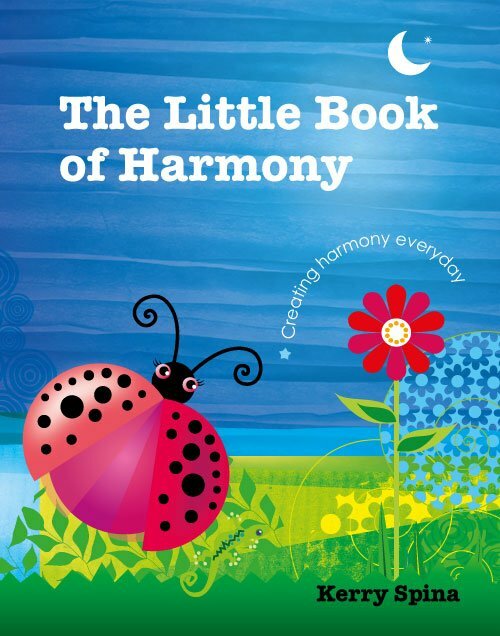 The Little Book of Harmony cover design presented a wonderful opportunity to work with Fiona Alongi's beautiful illustrations to create a cover full of delight and inspiration. Brief: Full colour cover design including front, back and spine. Prepress production. 180x234mm.